Carpet cleaning is not an easy job which is why most people leave it to the professionals. You are looking for a bit of Do it yourself carpet cleaning? People do not take carpet cleaning seriously until they notice their precious rugs or carpets have lost their beauty. Regular vacuuming alone is not enough to maintain your rugs and carpets. Cleaning foods spills as they occur is a good practice but it gets to a point where cleaning the entire carpet is needed. You can also tackle the carpet cleaning chore yourself but for this, you will need knowledge and skills. In addition to this, you will need the right cleaning equipment which can be rented. If you are planning to make this a regular chore, you can purchase the equipment to make it cheaper. However, it is important to do the necessary research so that you go in prepared. 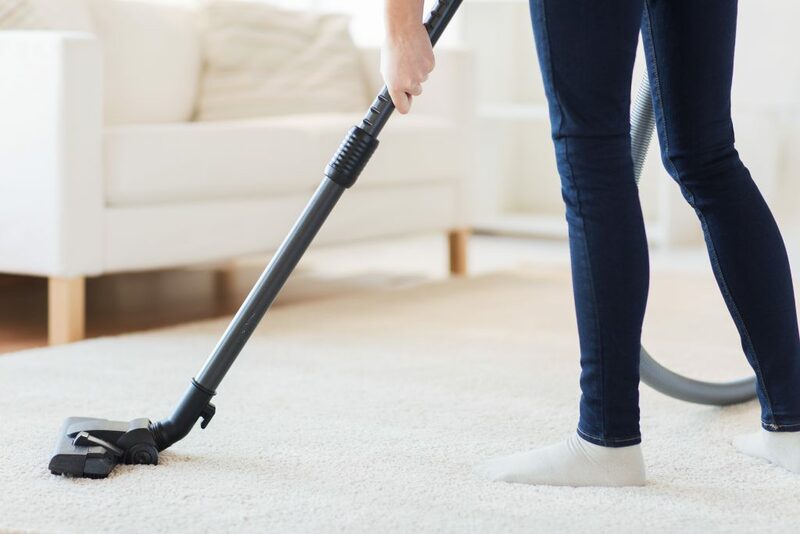 Make sure you choose a reliable service provider who will provide technical support especially if it is your first time using carpet cleaning equipment. You may need guidance when you get stuck when operating the equipment. Cleaning the carpet yourself comes with its own risks which is why you have to be aware of them before you unpack the cleaning gloves. It is possible to void your carpet warranty if you do the cleaning wrong. Using excess cleaning detergents, can lead to quick resoiling of your carpets. Laundry detergents should never be used as a substitute because some contain bleaching properties and optical brighteners. You also want to make sure that the carpet dries within 4 hours, utmost 12 hours. Failure to observe this might result in mildew and mould growing on your carpet. To expedite this process, fans or air conditioning can be used to dry the carpet quickly. Having said all of the above it is a much better idea to get Chemdry Amazing to use their experience and knowledge to clean your carpets & rugs professionally.